Receipts are important to any business, and we can help you create professional receipts through the use of our receipt templates. We offer a variety of these templates right here, any kind of receipt template you might need, so that you can get the job done right. We look for the needs that are out there and create these templates according to those needs. 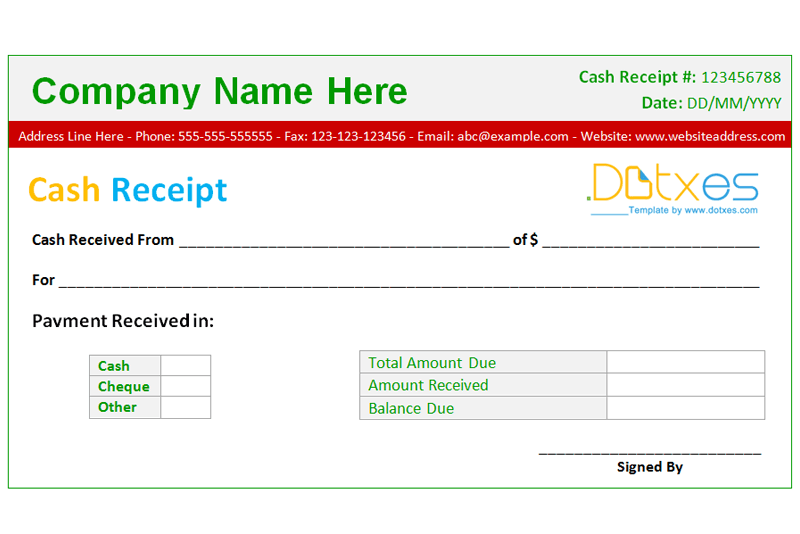 If you are looking for a specific type of receipt template and don’t find it here, send us a request. We will be happy to create a template that fits your need, whatever that may be. You don’t have to go without, just because you don’t find the perfect template available here. If our templates help you out, please don’t forget to give us a +1. We would greatly appreciate it. Also, for the benefit of your friends and family, please share about us on your social media profiles.